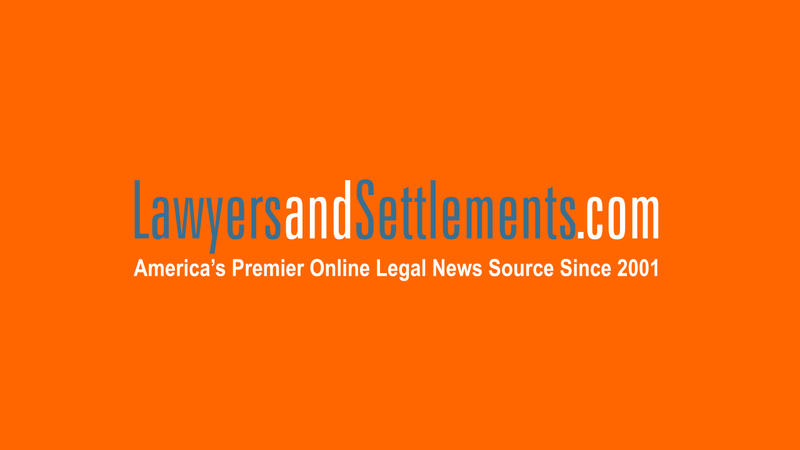 Home Page >> Videos >> A personal injury lawyer can help with w.. Send your Workers' Comp claim to a Lawyer who will review your claim at NO COST or obligation. A former pallet jack operator is paralyzed after a 2,000-pound pallet of dog food falls on him at a Texas warehouse. A forklift crash injures several crewmembers before a concert at Ohio State University. Another accident at a meat factory in California breaks a lead supervisor's lower spinal cord. These are all examples of worker safety and the need for companies to abide by the workers' compensation law so injured employees can have some form of insurance to help them during rehabilitation or if a loved one is killed on the job. Workers or surviving dependents that feel they have wrongly been denied workers' compensation can turn to a personal injury lawyer to determine if any legal action should be taken. And because workers' compensation is different in every state, a qualified litigation lawyer can help determine if any laws have been broken if a claim has been denied. It's also important to note that the statute of limitations in these types of claims vary from state to state as well, so it's essential that those who have lost a source of income due to a work-related injury or death file a workers' compensation complaint in a timely fashion.